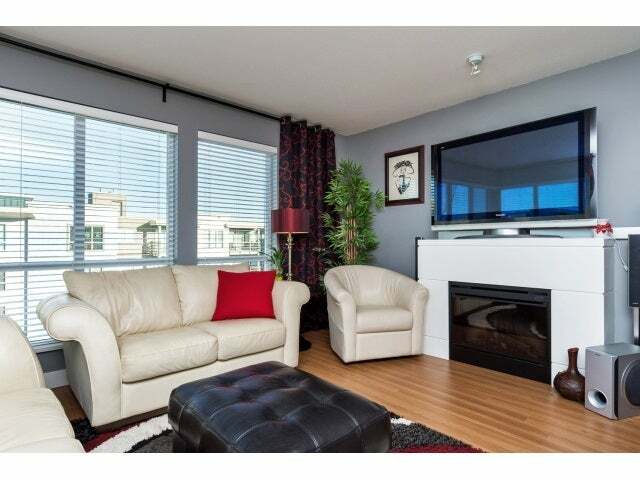 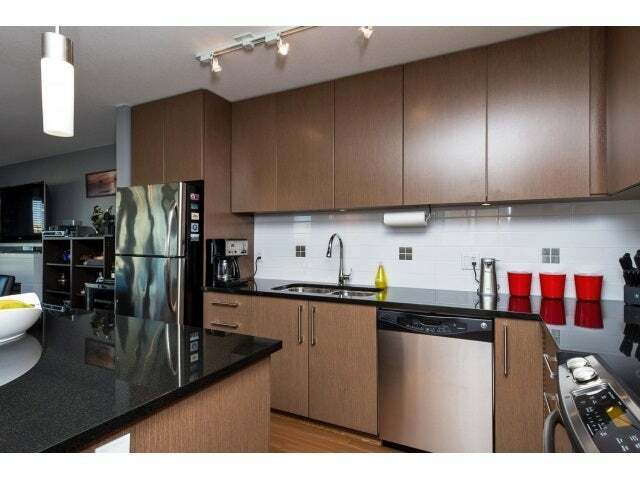 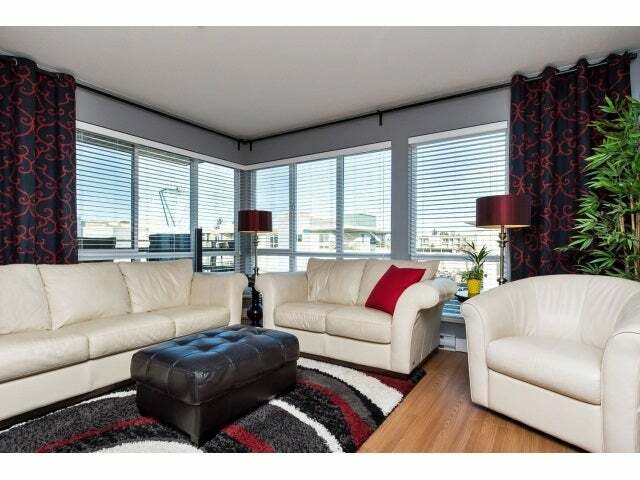 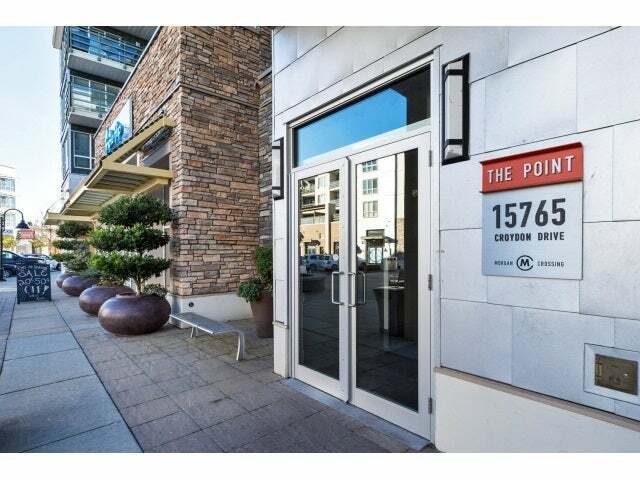 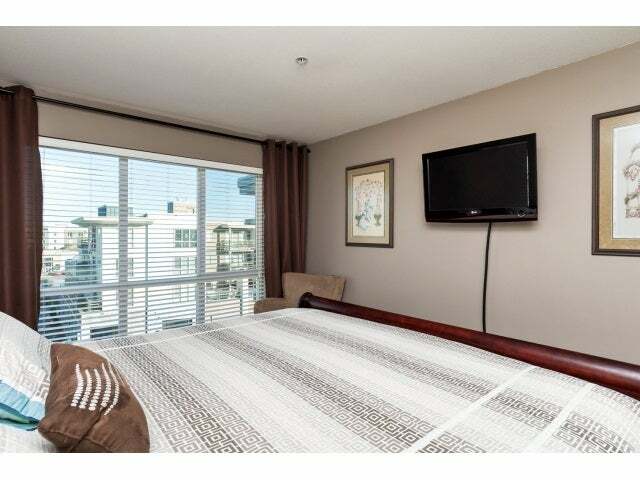 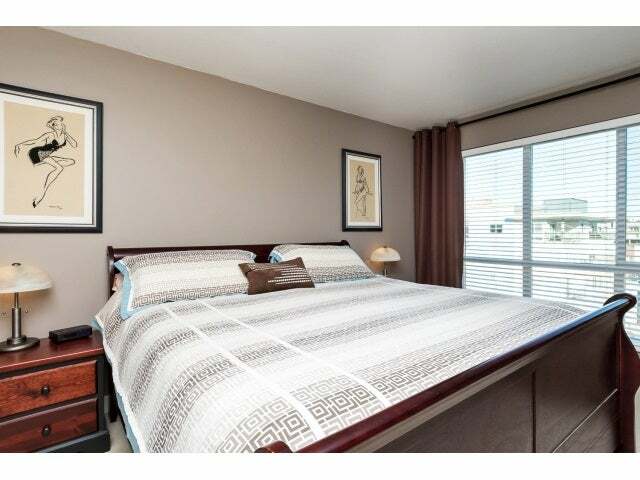 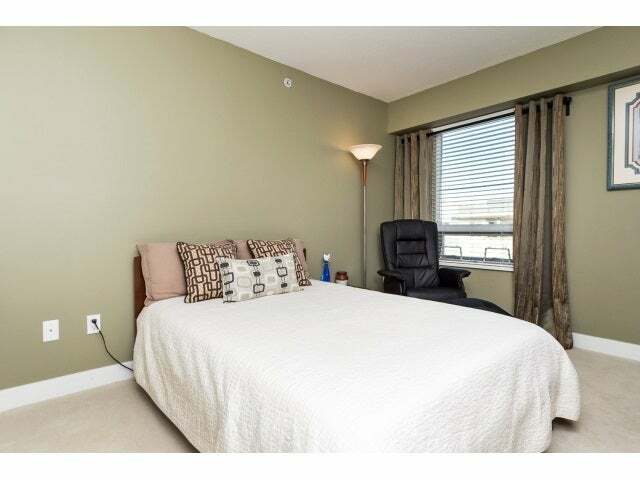 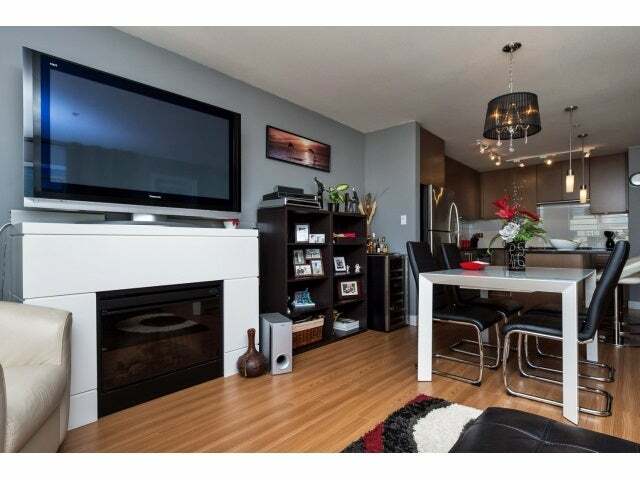 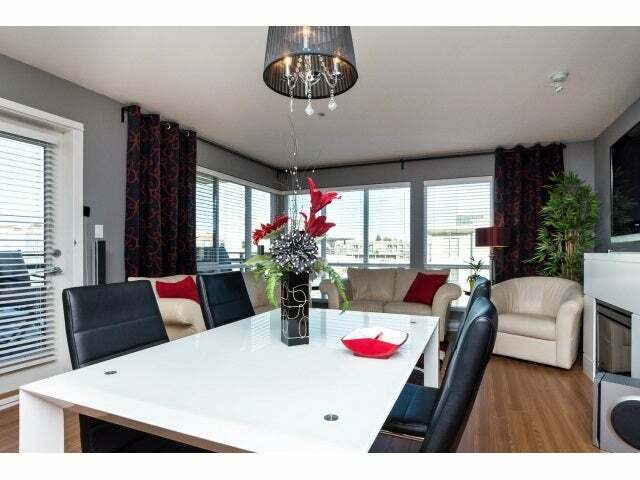 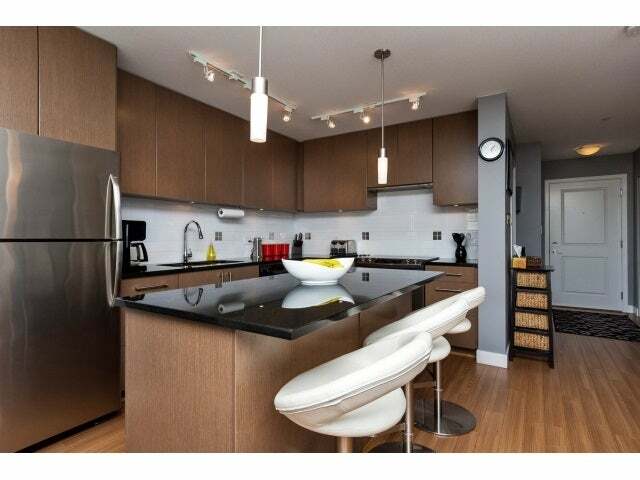 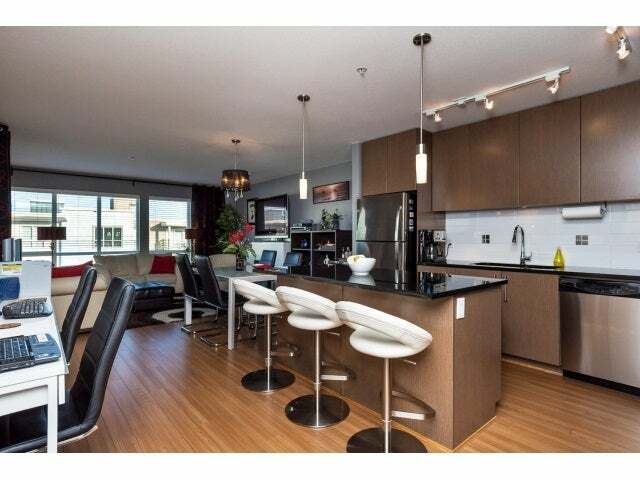 Bright and Airy Corner Suite in the Point at Morgan Crossing! 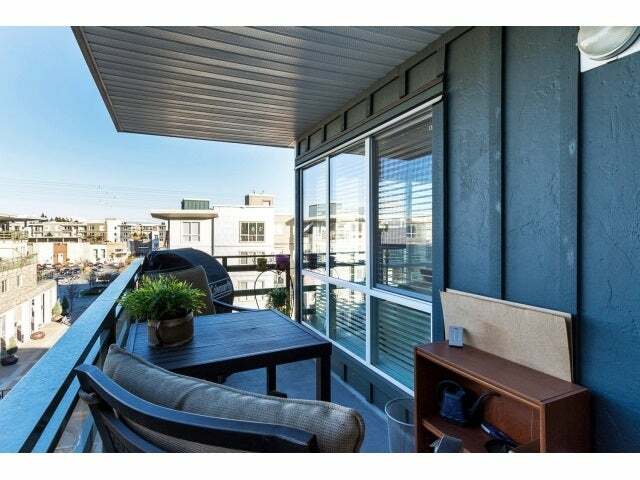 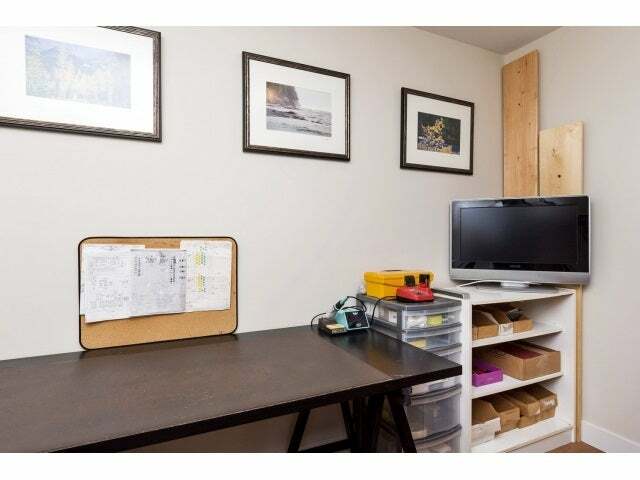 This is a unique 2 bedroom PLUS DEN home features windows on two sides of the quiet North facing living room for a panoramic view of the village and mountains. 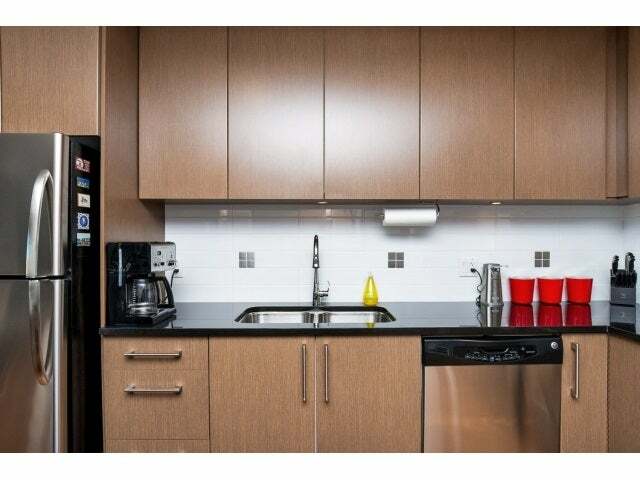 The Kitchen has thick slab dark granite countertops, undermount sink, light walnut cabinets, and a large island perfect for a breakfast bar. 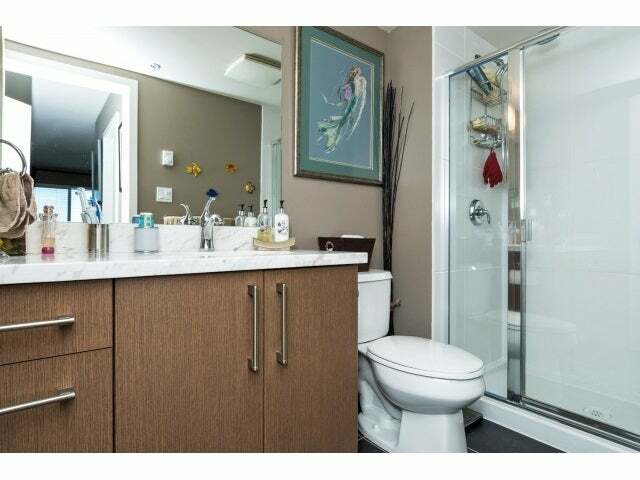 The bathrooms are sleek and modern with white marble counters and graphite floors. 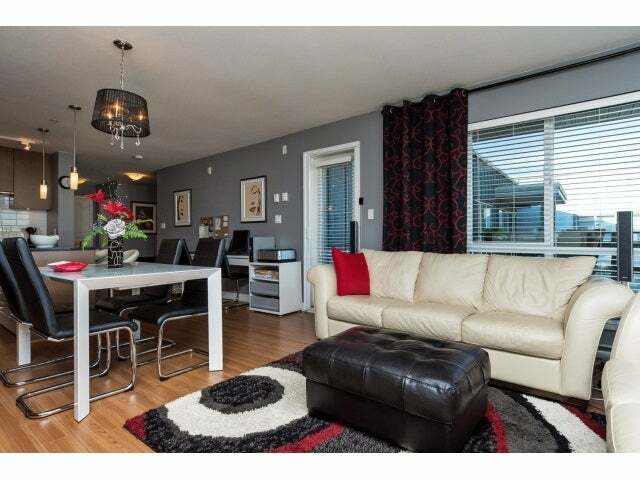 This home is move in ready complete with two parking stalls and well appointed location within the complex. 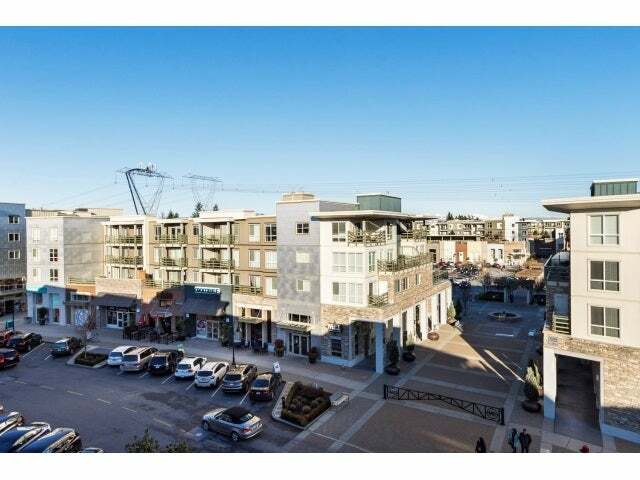 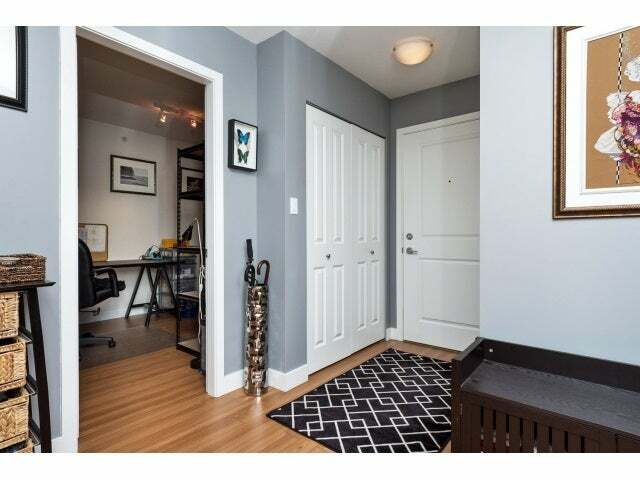 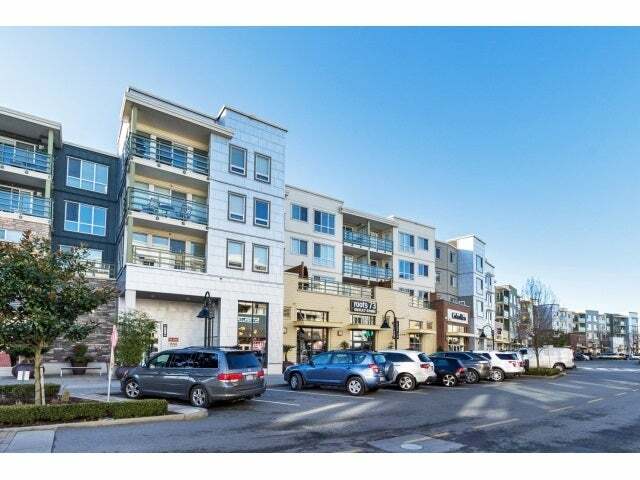 Out your front door are over 60 shops, restaurants, a gym, and dog park is a short walk away. 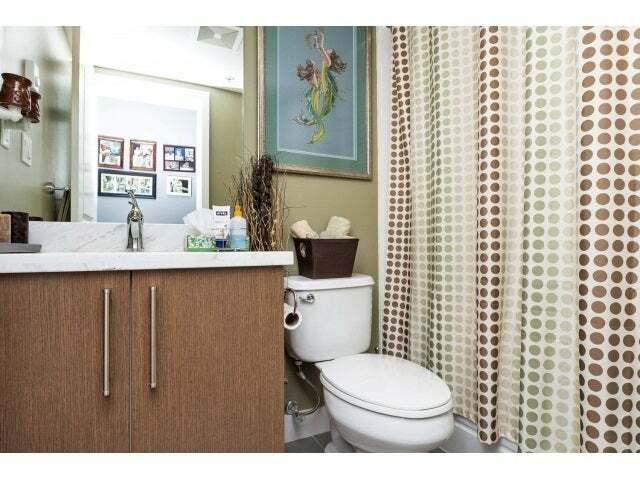 The lifestyle of stress free convenience!